Lucy: [narrating] Life was given to us a billion years ago. What have we done with it? 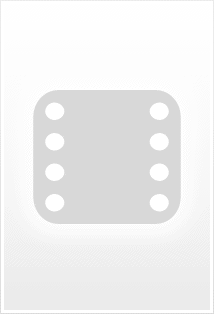 Q: Is the 10% theory true? 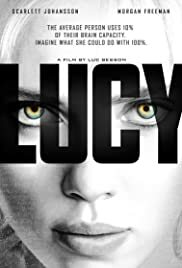 Lucy is a spectacularly ridiculous but very entertaining film which is the best one Luc Besson has directed in a long time... even though, considering all the missteps he has had since he returned from "retirement" 9 years ago, that isn't a big compliment. 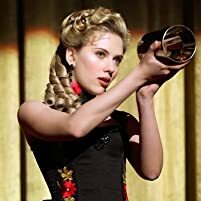 For better or for worse, Lucy employs Besson's habitual style, combining abundant action, a creative visual style and an accelerated rhythm which, in this case, distract us from the parade of nonsense and inconsistencies from the screenplay (Hasn't the "we only use 10% of our brain" myth already been discarded?). 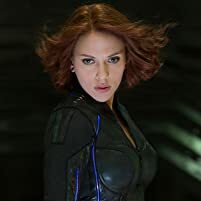 Fortunately, this film counts with solid performances from the whole cast, starting by Scarlett Johansson, who brings charisma and credibility. Morgan Freeman brings his usual conviction, serene presence and persuasive voice, while Choi Min-sik and Nicolas Phongpheth bring quite a personality to their villain roles. Besides, with only 89 minutes of running time, Lucy ends as quickly as it began, it never gets boring at all and it leaves us with some philosophical reflections I found interesting. Lucy is not a great film, but it entertained me very much, and I recommend it as a pleasant distraction which doesn't require us to pay too much attention. And besides of that, I like to see Besson back on the right track in his career as a director. 106 of 175 people found this review helpful. Was this review helpful to you?